MiniLab comes back in black in a limited bundle including four extra powerful software titles to create your very own sound. 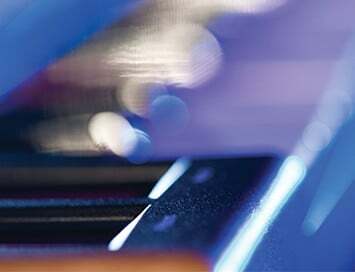 In addition to Analog Lab and its 5000 keyboards sounds, MiniLab Black Edition is bundled with one of our most praised virtual synthesizers, the SEM V. The second part of this bundle, the exceptional UVI Grand Piano Model D, offers you the sound of a brilliantly-sampled Steinway. 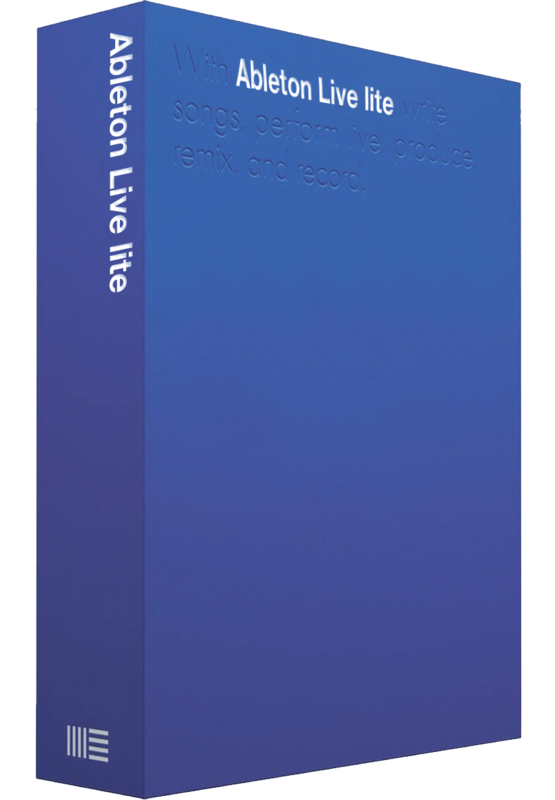 Last but not least, Ableton Live Lite allows you to be immediately operational. 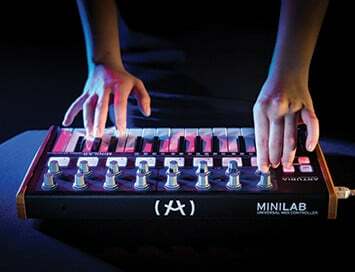 MiniLab Black Edition has been made to allow nomadic musicians benefiting from a real musical experience with maximum compactness. 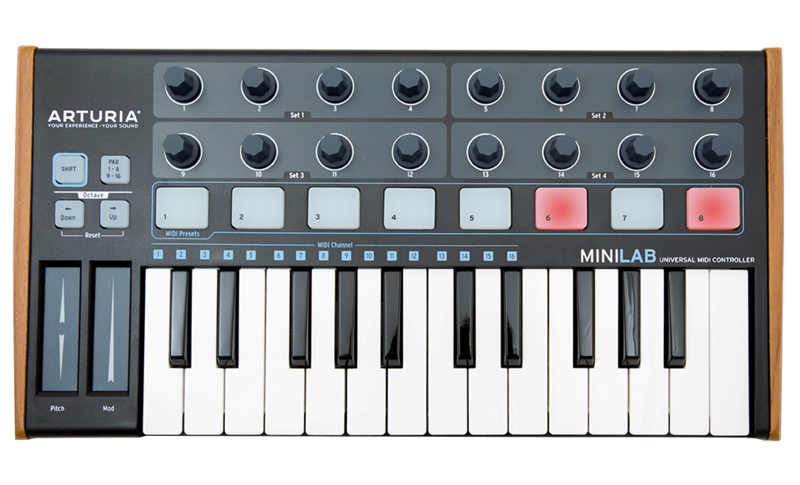 MiniLab BE offers a profusion of features in a condensed portable controller starting with a 25-note and velocity-sensitive keyboard with mini-key, a pitch bend touch strip and an assignable modulation touch strip, 16 encoders pre-mapped for instant use with Arturia software, 2 bank of 8 backlit pads with velocity sensitivity and an assignable footswitch input. Furthermore MiniLab being class-compliant, it can be used immediately with any Windows, Mac, Android or iOS device. For more information, check the MiniLab product pages. 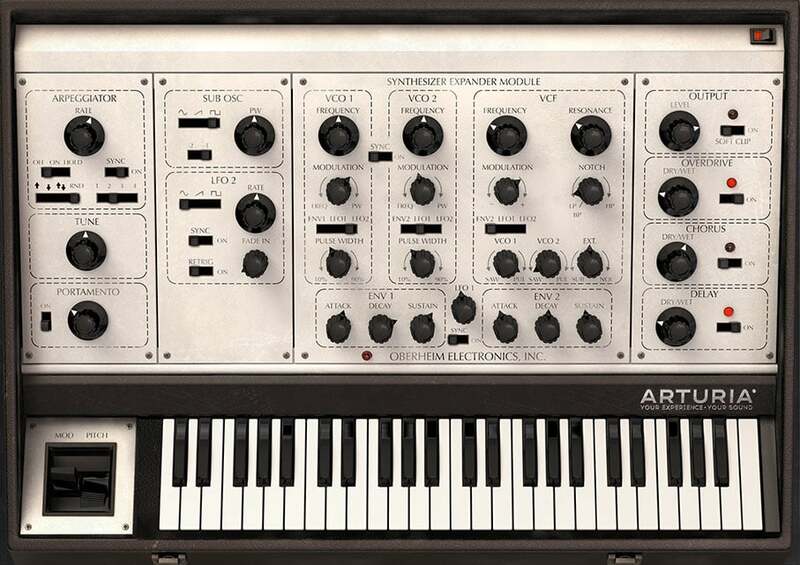 SEM V is a stunningly accurate virtual synthesizer that delivers the sound of the legendary mono-synth from 1974. 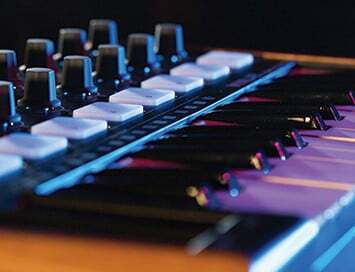 SEM V reproduces the unique SEM architecture with its oscillator sync, characteristic filter shape and specific envelope response. 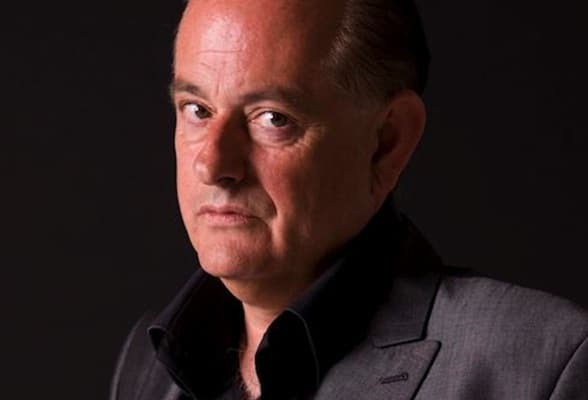 But it goes further than just sounding great thanks to the added polyphony and multitimbral capability, the exclusive 8-Voice Programmer module and the modulation Matrix. 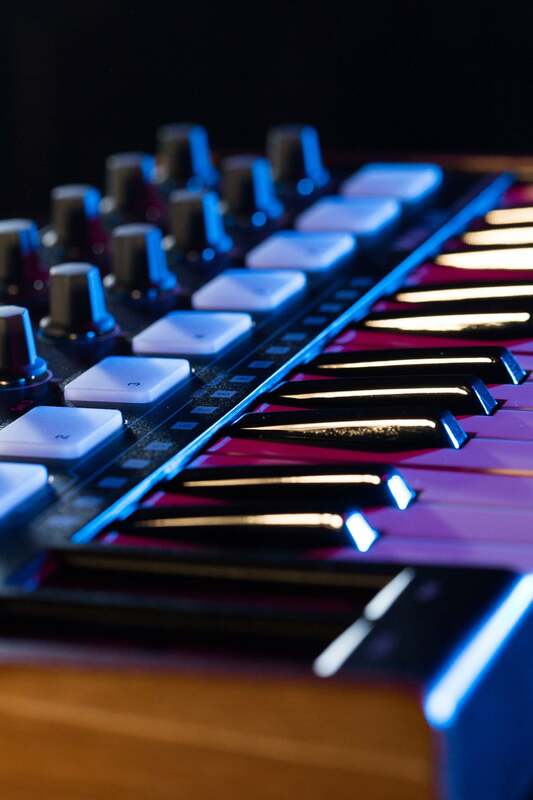 For more information, see the Oberheim SEM V product page. 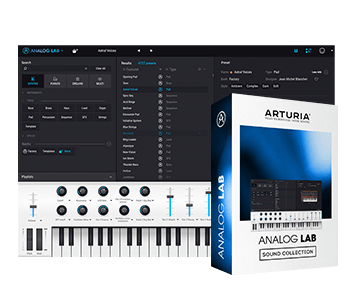 Analog Lab is the convergence point of all the great keyboard instrument recreations made by Arturia. 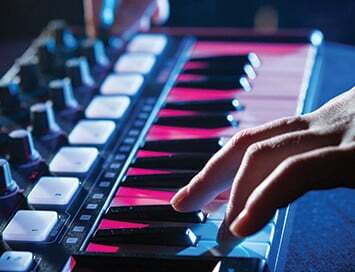 Imagine conveniently having all the keyboard and synth sounds you need for a gig or session all in one place on your computer. No racks. No stacks. 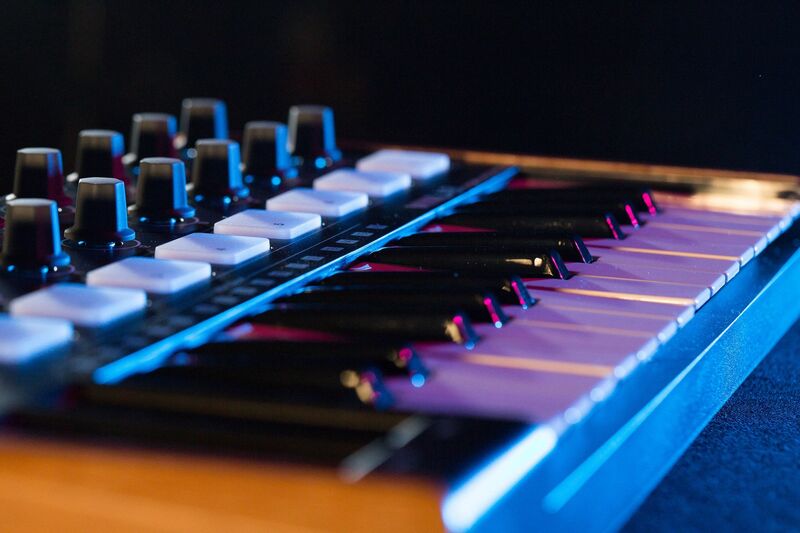 Analog Lab 2 gives you streamlined tag-based access to 5000+ of the hottest presets from our award-winning V Collection of 17 faithfully modeled legendary classic keyboards—including combinations and effects. 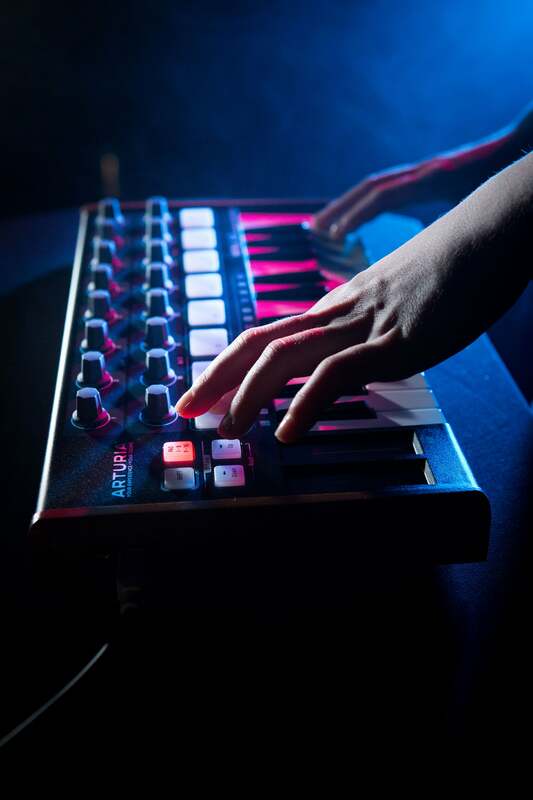 Each preset automatically maps the most important sound parameters to your KeyLab or MiniLab for intuitive tweaking and performance control, and you can easily custom map to any controllers via the MIDI Learn feature. 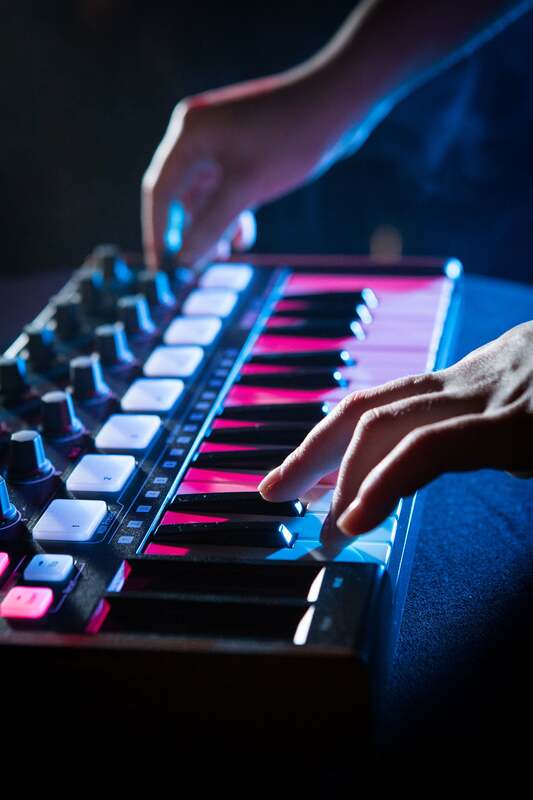 You can even save the presets you need for a gig into a playlist to step through during your sets. 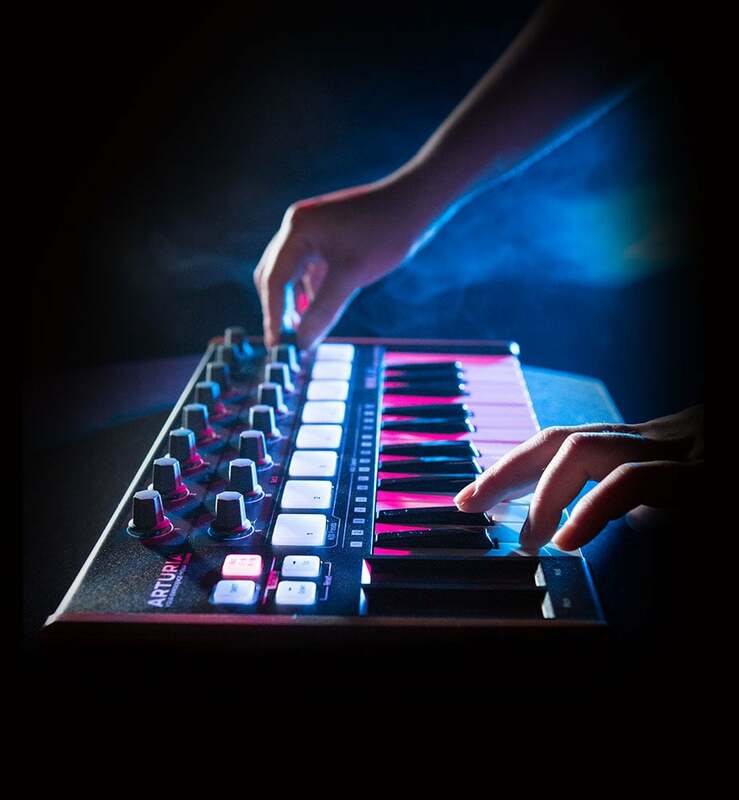 Analog Lab 2 is also the command center for all your V Collection keyboards, giving you full editing access to any full instruments you own. 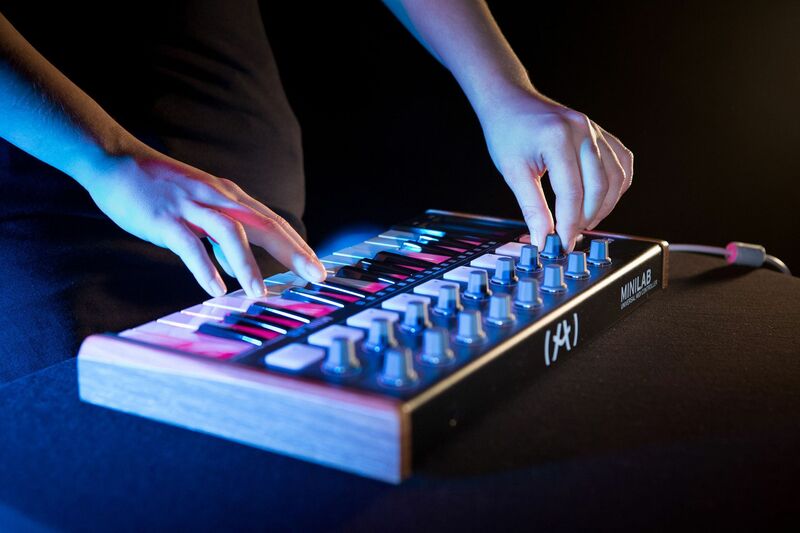 Everything you need for creativity and inspiration is right here in Analog Lab 2. 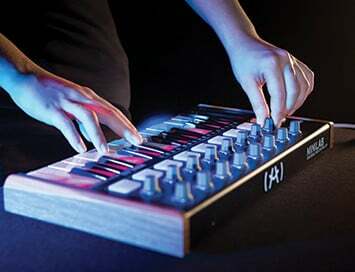 For more information, check the Analog Lab product page. 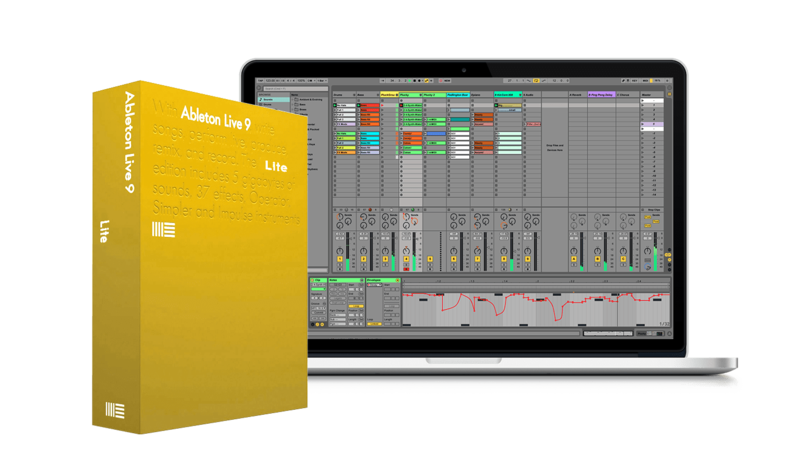 Ableton Live 9 Lite is a starter version of one of the most popular digital audio workstation ever made. 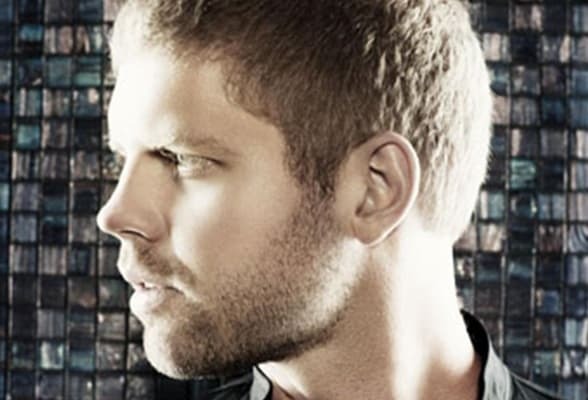 Discover the DAW in which thousands of song are composed and recorded each day. 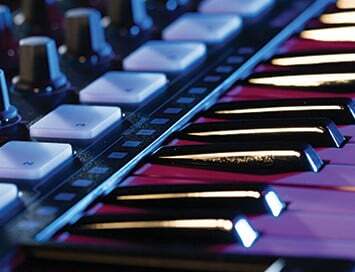 Live 9 Lite offers an intuitive, convenient and deep working environment to quickly turn your ideas into rich tracks. 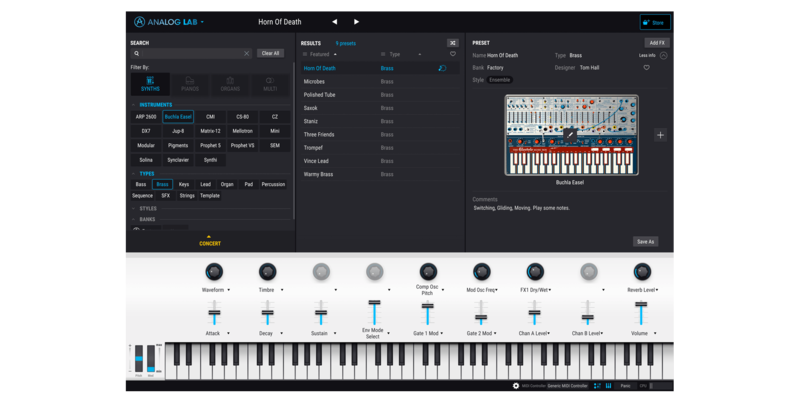 It also comes with a large selection of audio and midi effects plus many drum resources and perfectly matches with the MiniLab workflow. 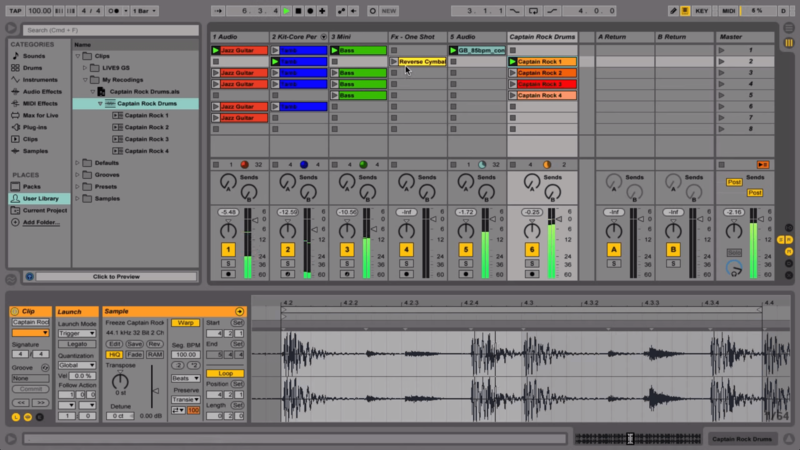 For more information, see the Live 9 Lite page on Ableton website. 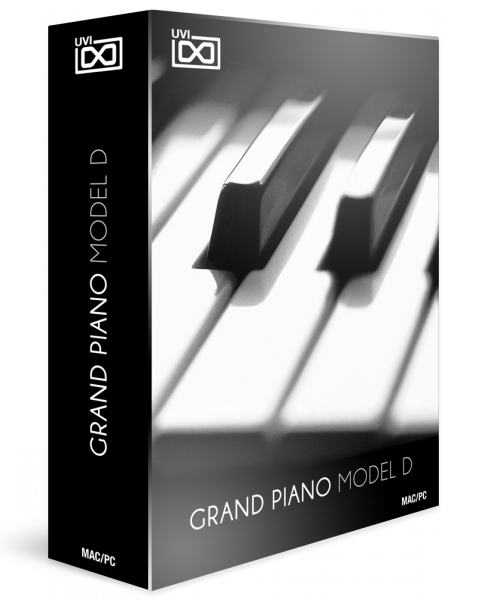 The Grand Piano Model D from UVI is a sample-based instrument that delivers the sound of the Steinway Model D Concert Grand, considered by many to be the finest embodiment of the king of all keyboard instruments. This unmistakable sound is the legacy of more than 150 years of history, captured with the best recording equipment in the best conditions. 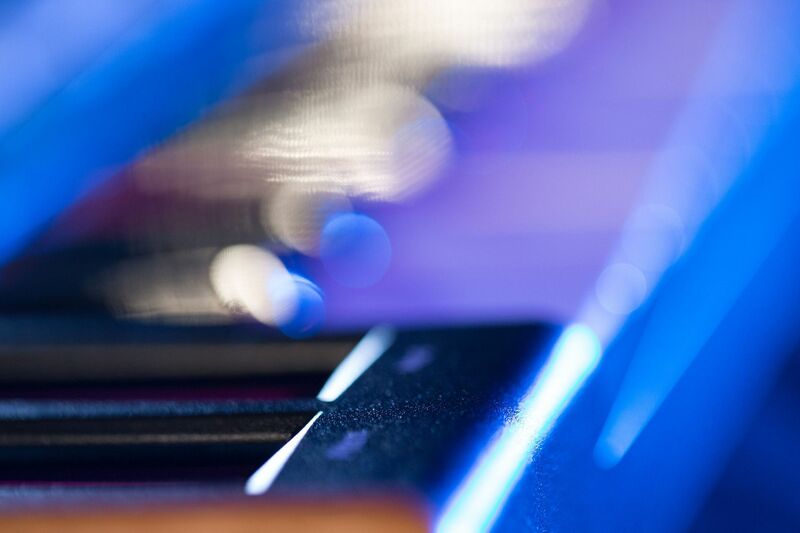 The UVI Acoustic Grand Piano integrates perfectly with the sounds of Analog Lab, Prophet-V and Solina V, adding that acoustic flavor to your vast electronic sound collection. 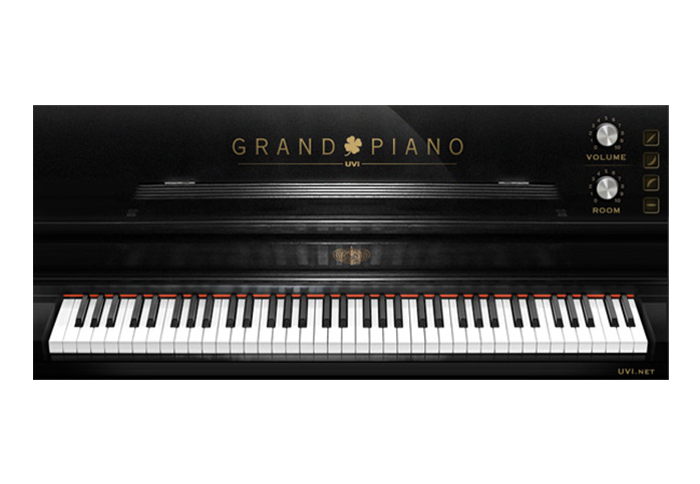 For more information, see the Grand Piano Model D page on UVI website. 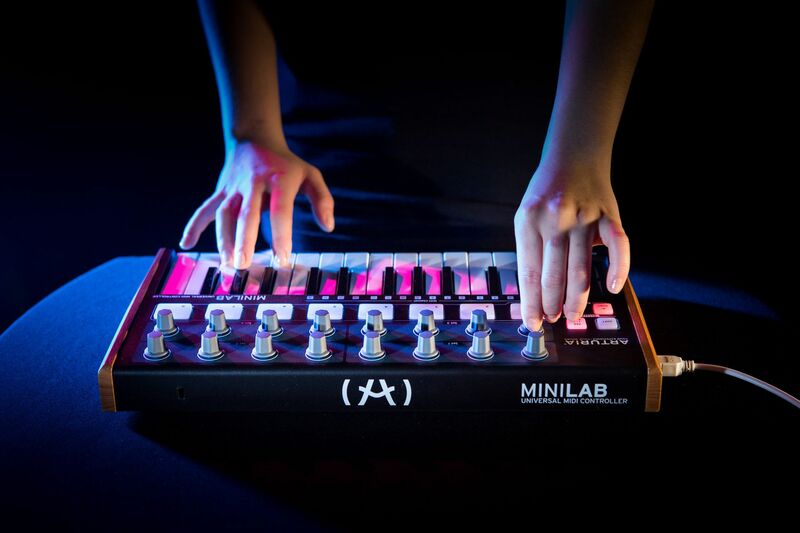 The MiniLab looks amazing – i've never seen a mini keyboard packed with so many features. I can't wait to use it on tour ! 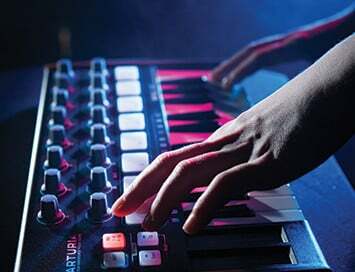 I have been looking forward to finding a portable laptop keyboard that does what I want it to, with enough knobs and controllers to keep me entertained while I create on the road or even between meetings! The MiniLab fits the bill perfectly ‚it will be my main travelling compositional tool from now on. Finally a small portable controller that i have it all. Not once have I reached down and wished there was anything else here. Complete and total control even when Im surrounded by chaos on the road. Thanks Arturia ! 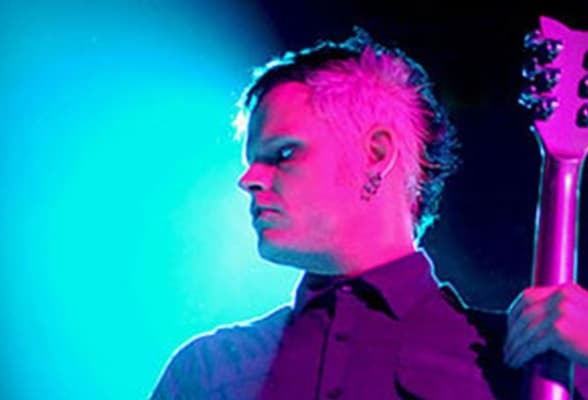 All the sequenced sound is made with one instance of the SEM V. String of the end was made the Solina engine in Analog Lab. Keys and wind sound are from Analog Lab using the engine of the Wurlitzer V and the Matrix-12 V. Bass and delay are from the SEM V.
Organ and pad are from Analog Lab using the engine of the Solina V and the Prophet V. Lead are both from the SEM V.
Delayed Lead and bass are from the SEM V. Pad of the intro is from Analog Lab.